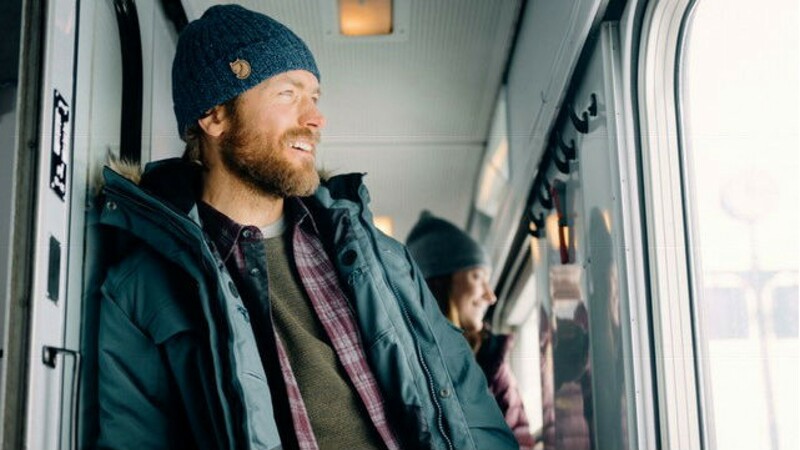 Beat the cold at home and abroad this winter with Fjällräven’s cozy Singi Down Jacket. You probably know Fjällräven from their Kånken backpacks, which are definitely having a moment in Toronto right now (it seems like every other person we see on our commute owns one); but it turns out that the Swedish company makes a whole lot more than trendy bags, producing high-quality outdoor gear that ranges from jackets to accessories like hats and gloves. 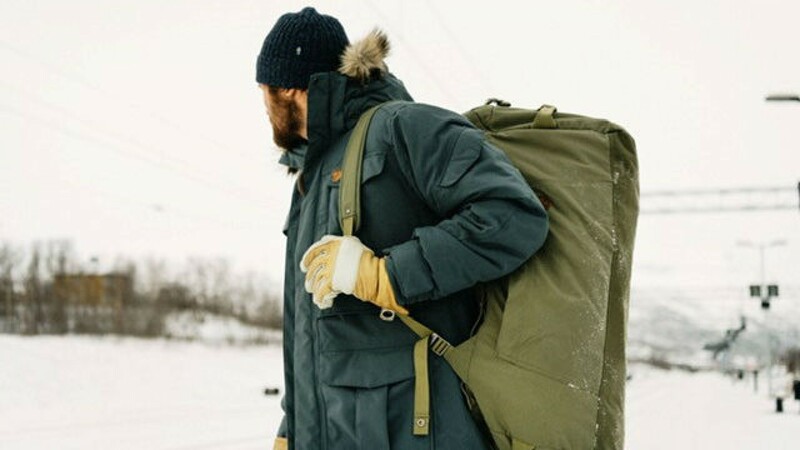 Their Singi Down Jacket is built for keeping you warm on seriously cold days – whether that’s at home in Toronto or on your cold weather travels this winter – made with a 80% goose down and 20% feather padding. The traceable down comes from contracted farms where the geese are slaughtered for food. 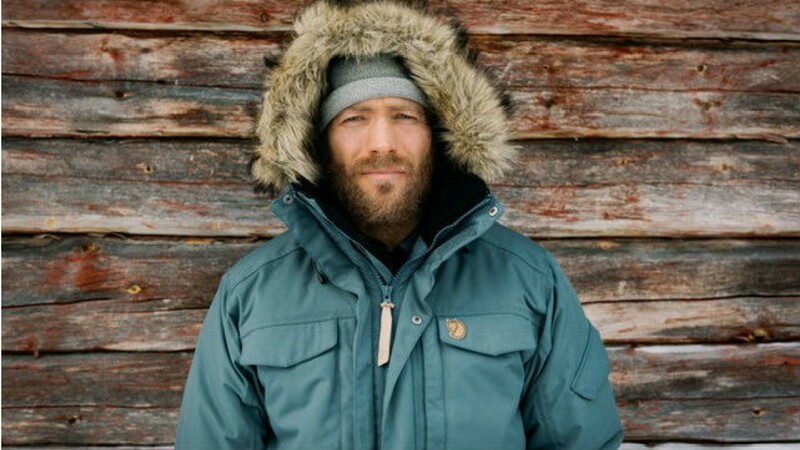 Fjällräven also doesn’t sell any real fur, so the fur edging on the hood is synthetic (and removable). The jacket features numerous soft pockets, along with drawcords at the waist and hem for adjusting the fit. 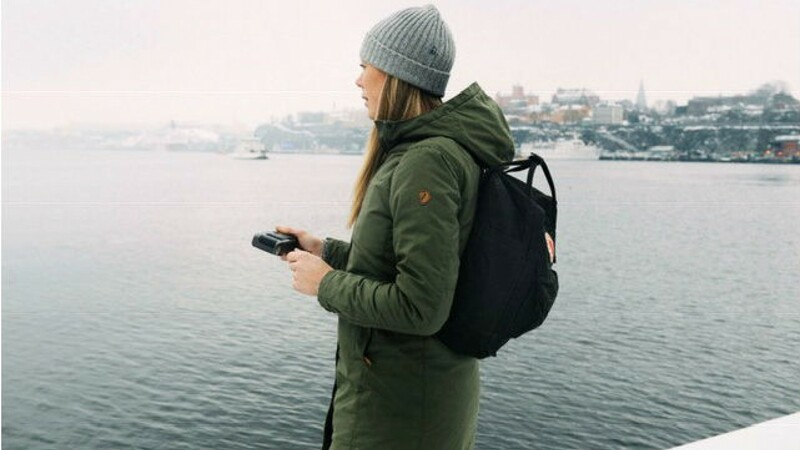 We love that we can count on this durable jacket when the temps start to seriously get icy, and also appreciate Fjällräven’s eco-friendly ethos.